After first look poster of one of the most waited Salman Khan starer Movie Bajrangi Bhaijan the movie teaser is now released revealing some scenes from movie. Kareena Kapoor Khan also looking beautiful and another star cast is Nawazuddin Siddiqui also seen in the teaser. In Movie teaser there is a lost little girl from Pakistan in India without her voice. Salman Khan looking helps her in finding her home in Pakistan. 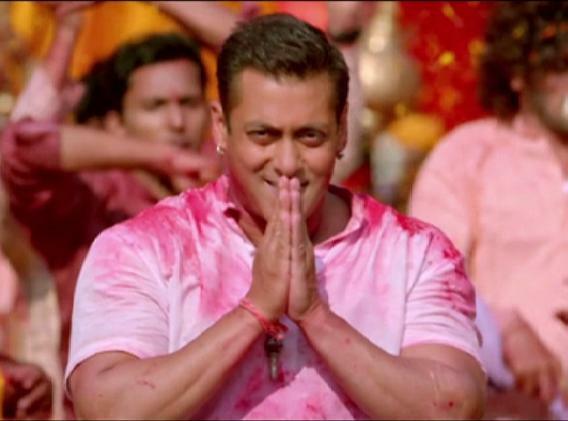 Salman Khan is looking a big Hanuman Bhakt with a locket in focus with all his posters and teaser too.